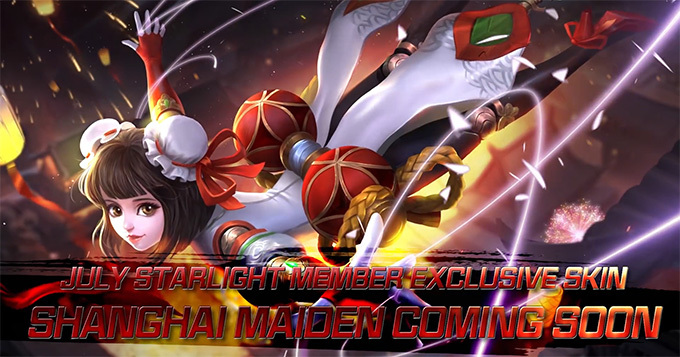 Mobile Legends: Bang Bang developer, Moonton, has announced new trailer featuring Angela Shanghai Maiden, exclusive skin for Starlight members in July. Let's check out! 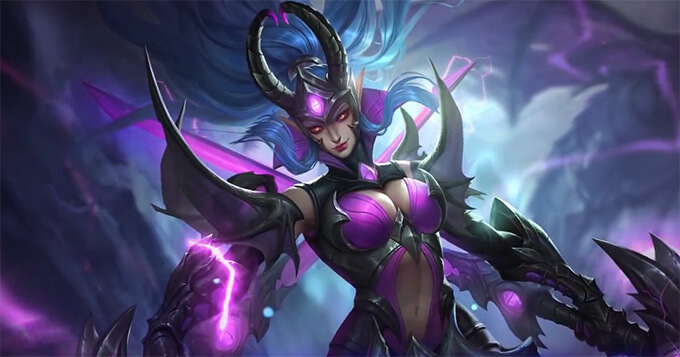 The Mobile Legends: Bang Bang Epic skin Karina Doom Duelist has arrived! 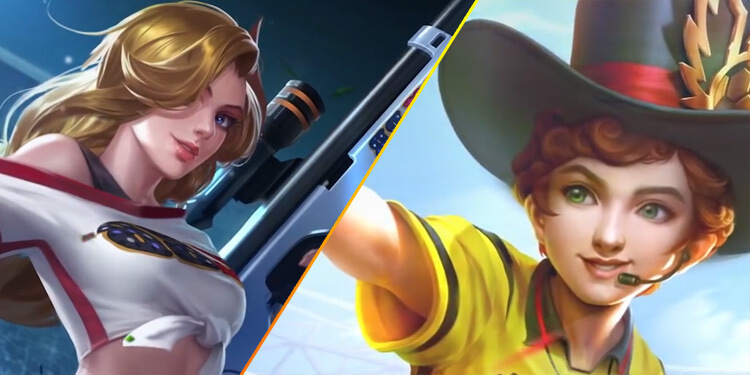 Mobile Legends: Bang Bang players can grab this skin via Lucky Box for a limited time from June 22th until June 27th, 2018. The last member of the S.A.B.E.R. squad finally makes her debut. 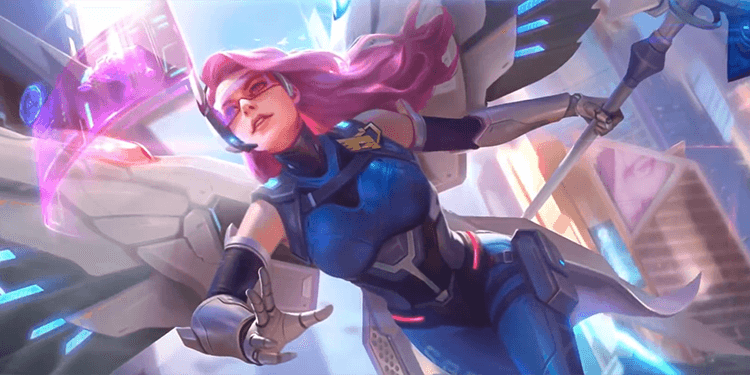 The Savior Rafaela shines the healing light upon the wounded while paralyzing the criminals with almighty magic.